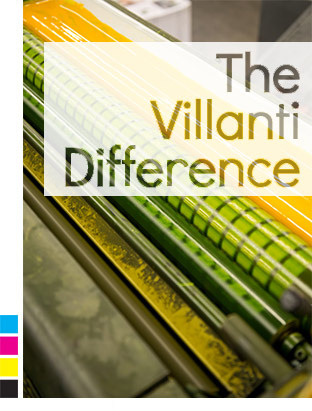 Since 1959, we at Villanti have been producing commercially exceptional printing. Driven by industry-leading standards of quality and service, we take the time to do every job right, saving you time and money in the process. And when it's done, after the planning sessions, paper selection, ink calibration, color correction, cutting and binding, and mail-stream strategizing, the printed material you hold in your hands will be some of the finest you have ever seen. Enduring craftsmanship: that's the Villanti Difference. Better, Stronger, Faster: Our New Press! We have some exciting news that we just can't keep to ourselves any longer: We bought a new press—a Heidelberg Speedmaster XL 106 6+L. It's going to be installed at the end of March and it should be blasting out sheets (18,000 an hour!) by the end of April. 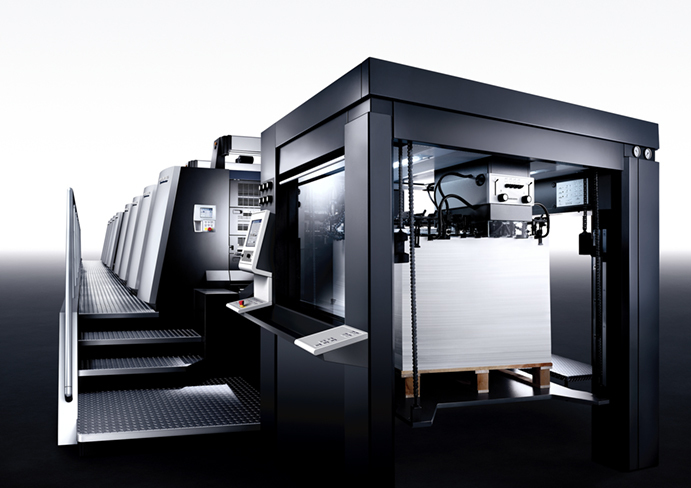 A new press doesn't come cheap—especially not Heidelbergs, which are basically the Mercedes of presses. But we see it as an investment in the future of Villanti, our employees, and our partners. We're already fast and we already deliver a high-quality product, but this new press will double our production speed while also providing remarkable color stability and control throughout every run. Seems like everyone's talking about sustainability these days. But we at Villanti Printers think it's important to point out that the idea of sustainability is based on something that has guided our every move since 1959: a belief in the future. 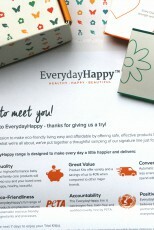 This philosophy led EverydayHappy to partner with us for their welcome letters.